Get a varierty of the newest and best single origin overwinter coffees prepaid on a monthly delivery for one year – great for gifts, or pre-purchasing :). 12oz quantity to be shipped monthly. 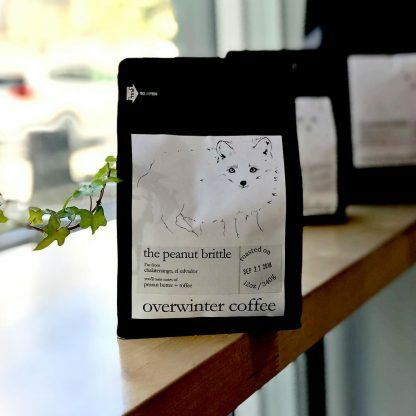 Get 12oz of the single origin overwinter coffees weekly, biweekly or monthly. Pop in your email and get news and savings in your inbox starting today!